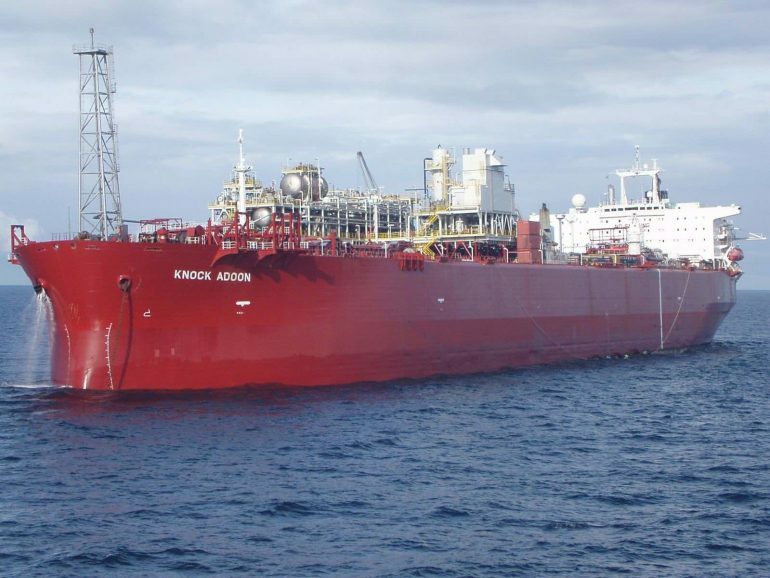 Malaysian FPSO operator Yinson Holdings has announced that its joint venture company PTSC Ca Rong Do has been notified by Talisman Vietnam (TLV) to halt FPSO operations temporarily for the Ca Rong Do Field Development offshore Vietnam. Yinson Clover and PetroVietnam Technical Services Corporation (PTSC) hold 49% and 51% each in PTSC Ca Rong Do. Yinson Clover was awarded the $1bn FPSO contract in April 27, 2017. According to Yinson Holdings, PTSC has sought clarification from TLV on the nature of the alleged force majeure event, including particulars of how TLV’s performance of its obligations under the contract has been affected, and the action intended to be taken by TLV to remedy the situation as provided for under the provisions of the contract. Yinson said that PTSC CRD will continue to monitor the situation closely and will assert its rights under all relevant contracts and in laws, for any claims, liabilities, losses and damages against or suffered by it in any way.